LIVERMORE, Calif. (KGO) -- A Bay Area nonprofit celebrated 25 years of helping children at Camp Arroyo in Livermore on Sunday. Some of those kids sang along to Journey's "Don't Stop Believing" during the Taylor Family Foundation's "Day in the Park" event. ABC7 News Anchor Cheryl Jennings and Meteorologist Mike Nicco helped lead the silent and live auctions. Hundreds of donors enjoyed food and wine from Livermore Valley wineries and restaurants. ABC7 has profiled the camp's mission extensively. They've enabled about 3,000 special needs youngsters and children facing serious illnesses attend Camp Arroyo every year. You can't help but smile and laugh along with the kids enjoying this summer camp in Livermore. But when you look a little closer, you can see why this camp is especially important to the children and the counselors. And all of that is thanks to founder Elaine Taylor and her late husband Barry. "And every time the stories are told," Elaine said. "You've seen, look at all the new people who didn't know a thing about us a month ago." ABC7 is a long-time and proud sponsor of "Day in the Park." 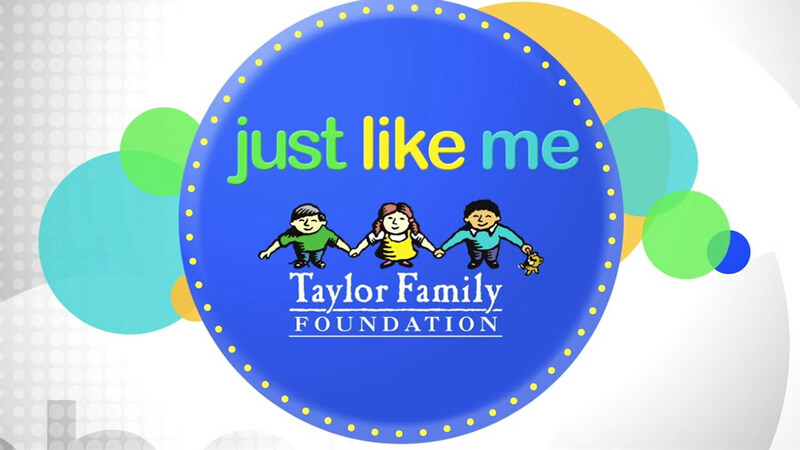 Click here to learn how you can donate to help The Taylor Family Foundation. 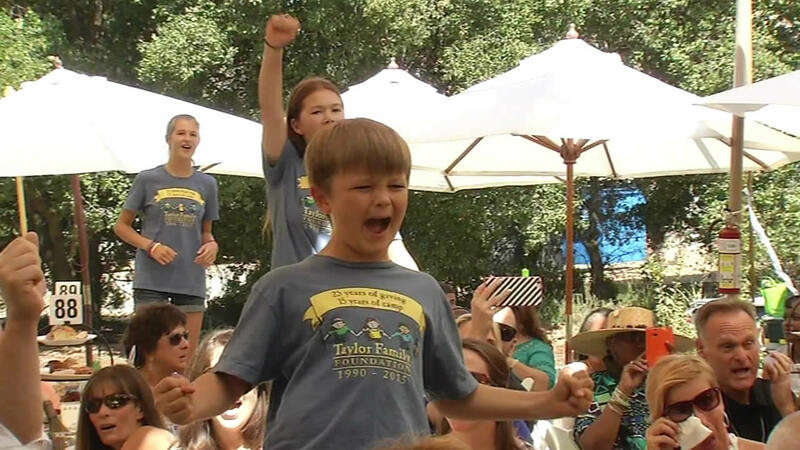 Bay Area LIFE: The Taylor Family Foundation celebrates 25 years of giving!